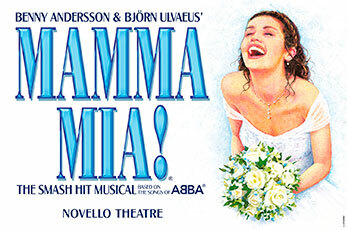 See Mamma Mia!, one of the most popular musicals of all time and also a hit film, in London and dance and sing along to your favorite ABBA hits. Heartwarming and funny, Mamma Mia! tells the story of a young bride seeking the father she's never met on the eve of her wedding. 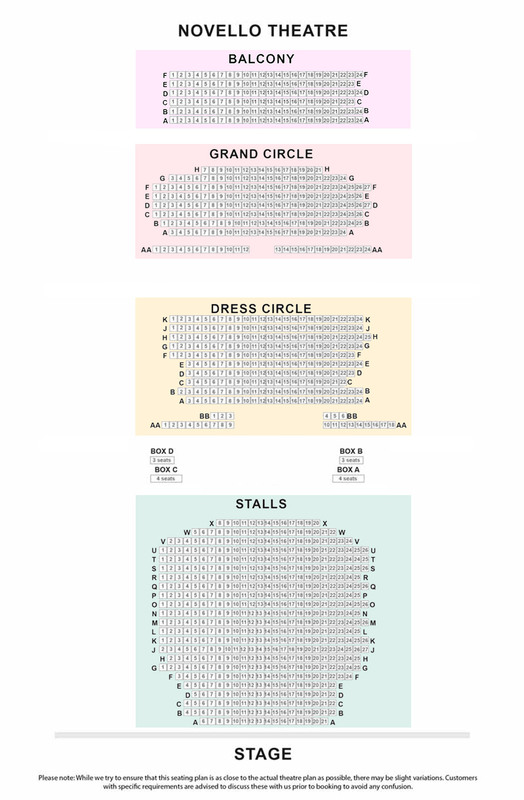 Young or old, everyone will have the time their life at Mamma Mia! Playwright Catherine Johnson's sunny and funny story is set on a Greek island paradise. A daughter tries to find her father before her wedding. Sophie’s quest to discover the father she’s never known brings her mother face to face with three men from her distant romantic past on the eve of a wedding they’ll never forget. 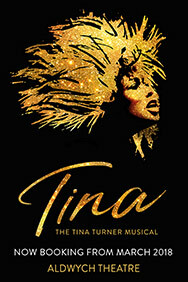 This story of love, friendship and identity is cleverly told through the timeless songs of ABBA. Mamma Mia! offers no less than 27 of ABBA's most popular songs including 'Dancing Queen', 'Knowing Me Knowing You', 'Super Trouper' and 'Mamma Mia!'. Did you know this about Mamma Mia!? Mamma Mia! The Musical was made into a movie in 2008. The British/American/Swedish musical movie Mamma Mia! The Movie has a cast filled with international stars. Meryl Streep plays the role of single mother Donna Sheridan. Pierce Brosnan (Sam Carmichael), Colin Firth (Harry Bright), and Stellan Skarsgård (Bill Anderson) play the three possible fathers to Donna's daughter, Sophie, played by Amanda Seyfried. Who is the creative team behind? Mamma Mia! is based on a book by Catherine Johnson and songs by ABBA, Björn Ulvaeus and Benny Andersson is behind music and lyrics. The musical is directed by Phyllida Lloyd. Mamma Mia lasts approximately 2 hours and 35 minutes, including intermission.